GoldLink And Miguel Drop Visuals For "Got Friends"
The Christian Sutton directed video takes an unexpected turn. 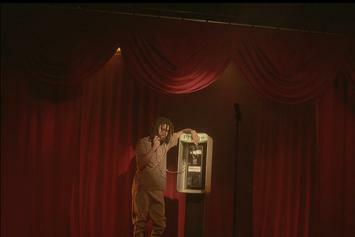 Miguel Dials Up A Spanish Language Video For "Banana Clip"
Miguel switches language suites for his "Raza." 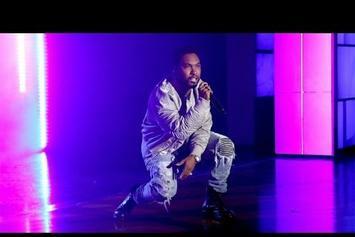 Miguel Shares New Video For "R.A.N." 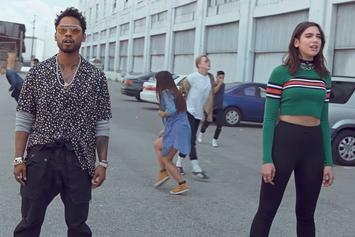 Check out Miguel's new video for "R.A.N." 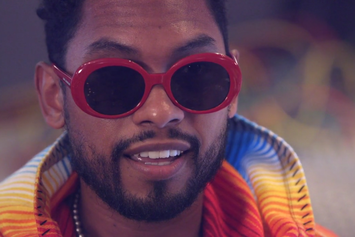 Miguel has a few broken pieces to pick up in new video. 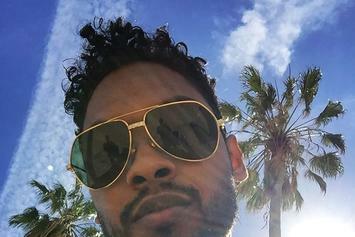 J. Cole & Miguel add to their solid repertoire. 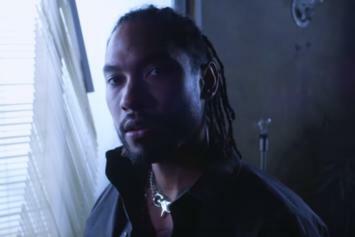 Miguel Drops Off Empowering New Video For "Now"
Check out Miguel's new video for "Now." 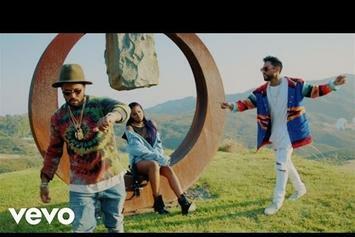 Check out Miguel's new video for "Sky Walker" featuring Travis Scott. 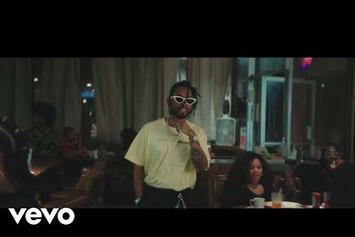 Watch RL Grime & Miguel's new video for "Stay For It." Check out Dua Lipa's new video for "Lost In Your Light" featuring Miguel. 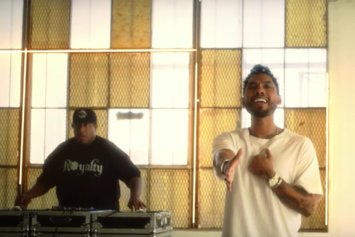 Miguel & DJ Premier team up for the new video "2 Lovin U." "MC4" lives! 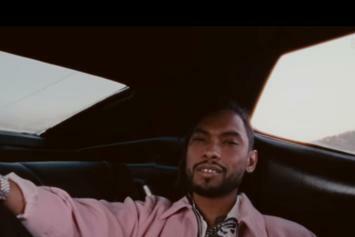 French Montana shares the video to the Miguel-featuring "Xplicit" -- the second new "MC4" video he's dropped today -- ahead of the project's arrival later tonight. 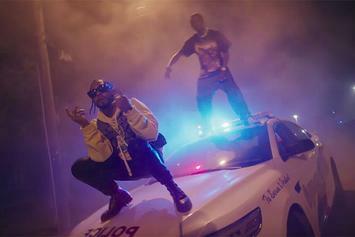 ScHoolboy Q shares the vibrant video for his "Blank Face" R&B jam, "Overtime." 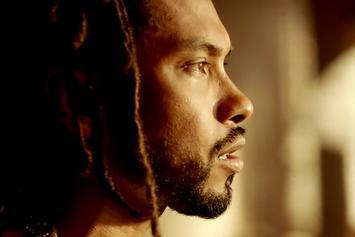 NPR kicks off a new documentary series, "Noteworthy," with r'n'b singer Miguel. 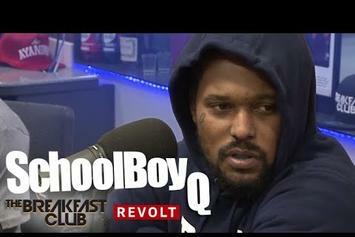 Watch ScHoolboy Q's new sit-down with The Breakfast Club. 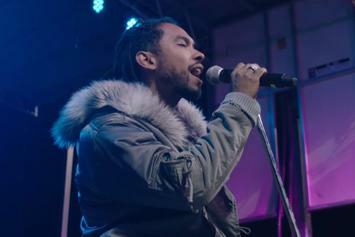 Miguel Previews A Remix Of Rihanna's "Kiss It Better"
Listen to a clip of Rihanna's "Kiss It Better" remix, featuring Miguel. 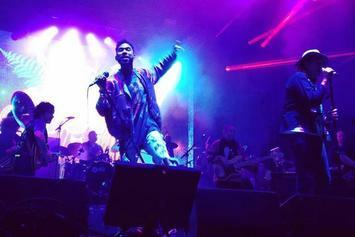 Watch Miguel perform a cover of Drake's "Hotline Bling" in Florida. 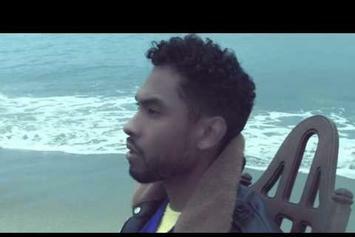 Miguel shares the video for Tame Impala's remix of "Waves". 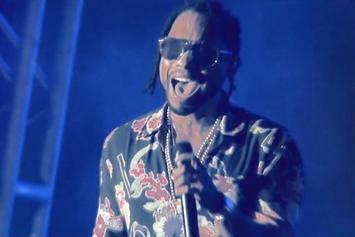 Miguel and Travi$ Scott bless The Ellen Degeneres Show with a performance of their remix to Wildheart anthem "Waves."